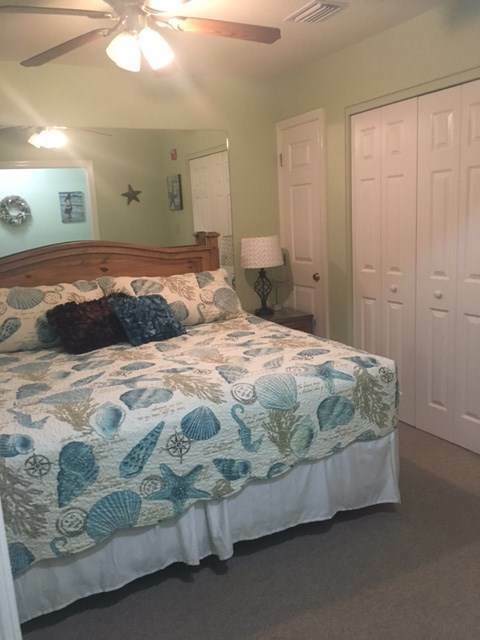 Beautiful, furnished condo for sale at Sunset Place in Steinhatchee! 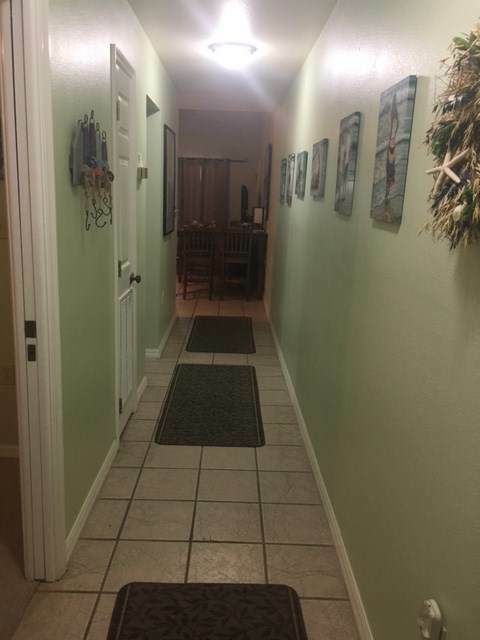 This condo has recently been updated, also has new electronics and appliances. Owners have access to private storage. The amazing views from the balcony are overlooking the Gulf of Mexico. 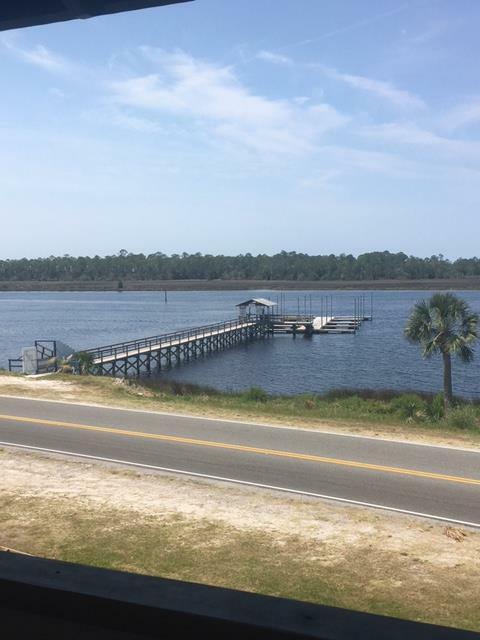 The property grounds features a grilling and picnic area, boat dock access, and boat trailer parking. Don't miss out on this great opportunity. Call today for your private tour! 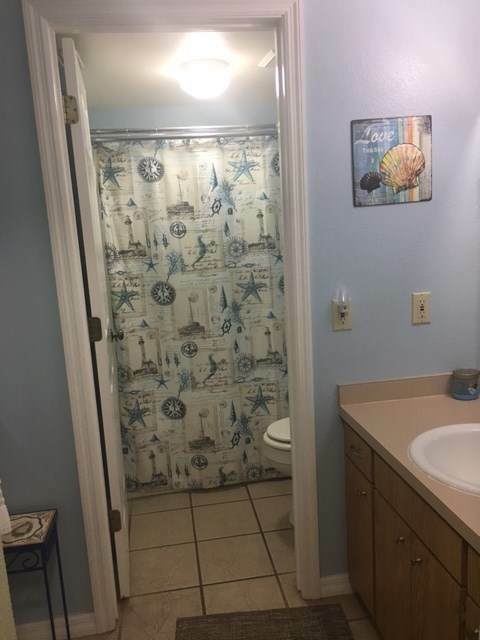 Listing provided courtesy of Hatcher Realty Services, Inc. Steinhatchee.